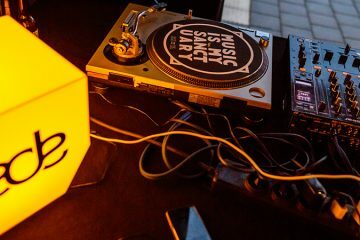 Conference fans may remember one of last year’s standout happenings on the events calendar was Dancefair, which took place in Ibiza. This year the event has grown in size and takes place not on the White Island, but across the water from the UK in Holland. 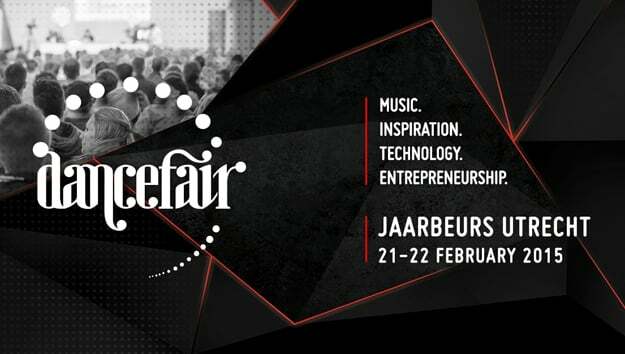 On the 21st and 22nd of February 2015 at the Jaarbeurs Utrecht Dancefair will open its doors to the general public with an assorted range of guest artists, industry bigwigs and manufacturers all on hand to share their knowledge and experience. In fact, with over 5000 visitors and more than 200 seminars and workshops to attend, Dancefair is considered the worlds’ biggest educational electronic music event. Though he’s not within our remit here at Deep House London, we can reveal that one of this year’s biggest draws is Martin Garrix, who has been brought in to host an insightful producer workshop. 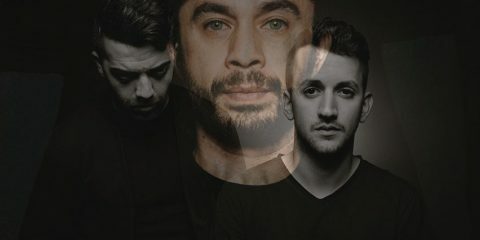 He’s joined by over 100 other renowned artists including Laidback Luke, Joris Voorn (who’ll be interviewed by Native Instruments), Oliver Koletzki, Dale Howard, Egbert and Wildstylez. 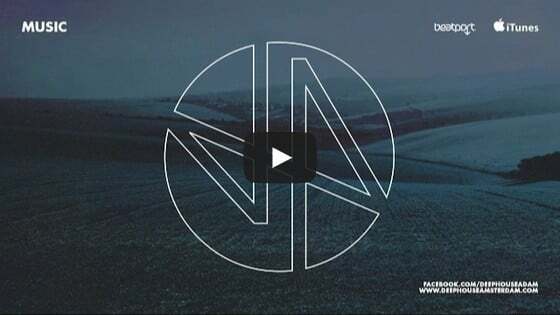 200 Workshops and seminars, 122 contemporary electronic music brands and countless more visitors from around the globe are expected to attend, so make sure you grab a ticket and head over to Holland this February. “In 2015, calling your hobby a career, on top of being musically gifted, one has to be far more knowledgable than before. Competition amongst young upcoming artists is fierce, because of the increasingly young ages artists start producing nowadays. Even though these talents carefully follow their idol, a lot of knowledge is still to be learned. For instance the business side of music or how to market yourself are facets young artists are lacking. There are a lot of workshops at Dancefair, presented by music professionals, that address these aspects,” says Norman Soares. Last year Dancefair hit the island of Ibiza with their successful concept and the organisation is soon to announce further destinations throughout 2015 and 2016.